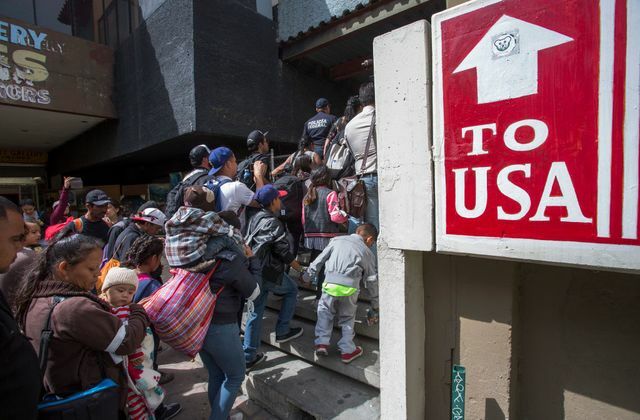 Immigration is a hot topic in our daily news. These two new books tell the tale of two very different immigration stories. While there are similarities – both are about children who are traveling alone to America to escape hard times in their native lands – the books tell a tale of two very different times for immigrants coming to America. 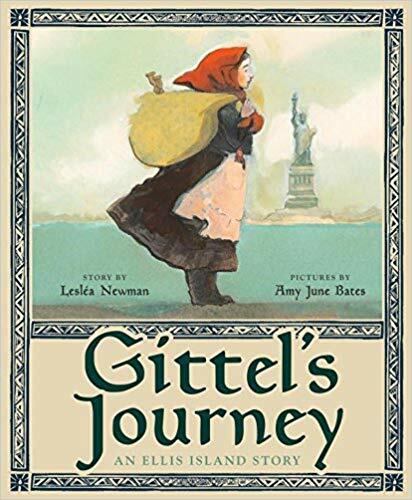 Gittel’s Journey is set in the 1900’s and focuses on a young girl who is welcomed at Ellis Island. 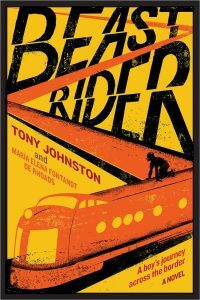 Beast Rider is set in modern times and narrates the harrowing saga of a 12 year old boy who illegally enters the United States in California. These books are a great tool to open the door for talking to your grandkids about immigration. Maybe you will relate your own ancestor’s story of entering this country through Ellis Island after you read Gittel’s Journey together. 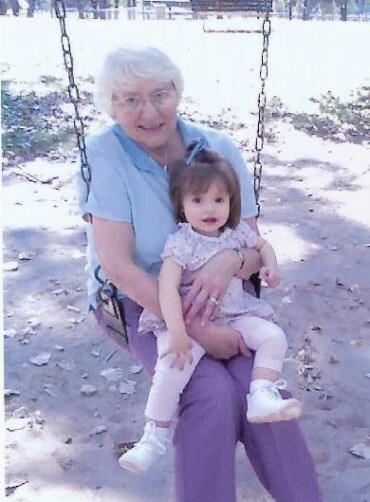 Or will you gift your older grand with Beast Rider and let them experience a different immigration passage that could happen any day along our southern border? I highly recommend both books. This story is set in the early 1900’s. Gittel and her mother were supposed to immigrate to America together. They are stopped at the port by a health inspector who notices her mother’s eye infection and denies her passage. Young Gittel journeys on alone. All she has are her mother’s beloved Shabbos candlesticks and the address of a cousin in New York City. Gittel clutches the address on the long, lonely journey. When she checks in at Ellis Island, she discovers the ink has run and the address is illegible! Gittel is alone in New York with no way to contact cousin Mendel. What will happen to Gittel? This book is a blend of two true tales of immigration. The author includes a narrative at the end to detail both journeys – one taken by Lesléa Newman’s grandmother and the other by a family friend. Gittel’s Journey is filled with yearning for a better life in America, fear and isolation during the extended overseas trip and wonder and adjustment as a new life begins. The book is a fresh look at immigration from a child’s perspective. The illustrations are soft and beautiful to complement the narrative. Lesléa Newman is the author of more 70 books, including Heather Has Two Mommies, the first children’s book to portray lesbian families in a positive way. She has received many literary awards and is currently the Poet Laureate of Northampton, Massachusetts. She lives in Holyoke, Massachusetts. When Amy was a kid she loved to draw and read. She spent the time that she wasn’t reading and drawing trying to keep her six brothers and sisters from drawing on her pictures and losing her place in whatever book she was reading. She loved the mountains quite a bit. She grew up and learned to draw a lot better. She currently lives in Pennsylvania with her three children and husband. 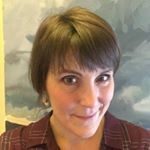 She reads and she draws quite a bit. Beast Rider is a powerful story of one boy’s three year journey from Mexico to Los Angeles. Manuel lives in the poor town of Oaxaca where his family farms their milpita (tiny plot). Manuel misses his older brother Tono who has fled to Los Angeles. But to join Tono, Manuel must brave La Bestia or The Beast – the train headed north across the border. The first half of the book follows Manuel as he prepares for and sets out on his journey. It is a treacherous and frightening tale of gangs, pain and disappointment interspersed with the kindness of strangers who help him along the way. Manuel does succeed and reaches Tono in Los Angeles. But is this the dream outcome he expected? Or will his roots draw him back to his tiny Mexican town? The second half of the book explores Manuel’s life in America and the decisions he must make about his future. It gives a personal view of the struggles and hardship of one young man. This is a riveting book that is especially relevant in this time when there is such a big focus on immigration, especially at our southern border. Tony Johnston is the award-winning author of more than 100 children’s books. She lives with her family in San Marino, California. 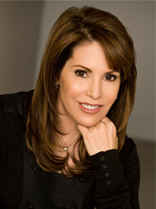 Maria Elena Fontanot de Rhoads is a Mexican psychotherapist who specializes in childhood trauma. She lives in Mérida, Mexico. What Can Grandparents Learn from the Jerry Sandusky Child Abuse Case?